How will you become an extraordinary leader? It starts with you. You are the best investment for your future. Many leaders take time to empower and grow others OR their business. Few take the time to grow themselves to a place of incredible health and hope. We all have blindspots and fears that have crept into what motivates us. I can help you lead with unstoppable strength and clear vision. It’s time to write your own story. Together we can realize your dreams, achieve your goals, and walk out your purpose. You are the best investment. Instill hope, strength, and strategy in your life, so you can lead it like no one else! Shatter the invisible limitations that have stopped you! 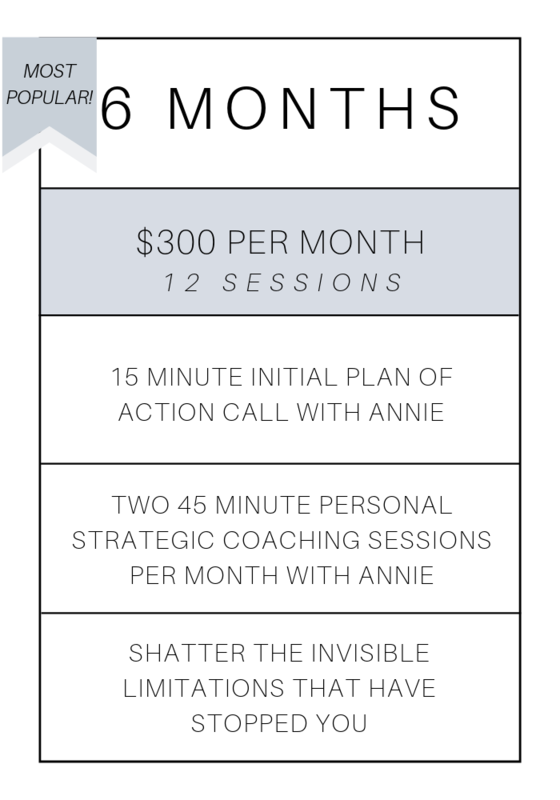 - Sign up for Coaching sessions NOW! Choose the package that is best for you and receive 10% off by purchasing a package now. Choose the package that is best for you and subscribe to monthly payments. YOU HAVEN’T MISSED THE MOMENT.